Authorities at Camp Humphreys, South Korea are investigating the Sunday death of a soldier, according to a Monday release from the 2nd Combat Aviation Brigade. Pvt. 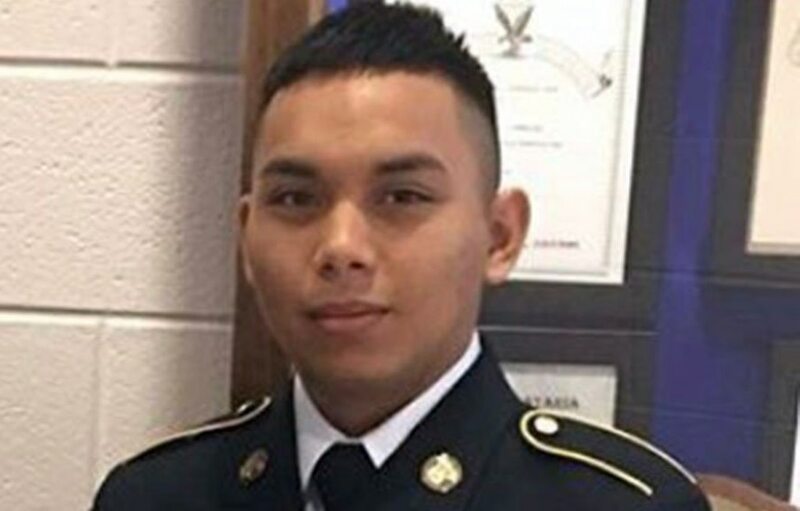 Claytun Cepeda, 19, was found unresponsive in his barracks room, the release said. “The Warhorse team is deeply saddened by the loss of our friend and comrade, Private Claytun Cepeda,” Lt. Col. Jonathan A. Easley, his battalion commander, said in the release. “We are forever grateful for the commitment he made to his nation, his choice to serve forward in Korea and the enthusiasm he brought to every mission. A Fort Bliss, Texas, soldier was found unconscious and pronounced dead Sunday while deployed to South Korea. The Guam native joined the Army in June and served as a water purification specialist with A Company, 602nd Aviation Support Battalion, 2nd Aviation Regiment, 2nd Infantry Division, based in South Korea.